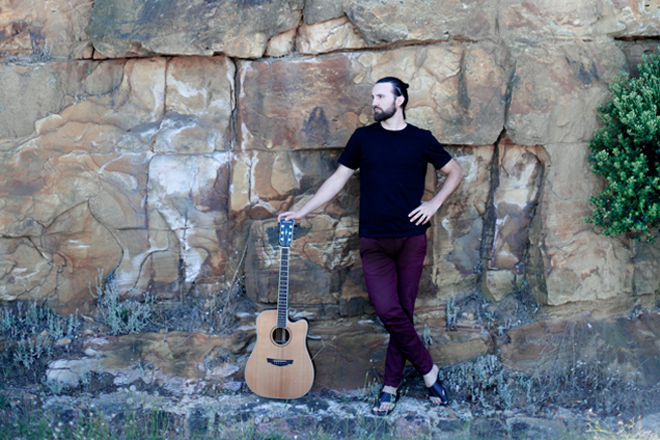 We are proud to present one of South Africa’s foremost singer-songwriter guitarists as part of a nationwide tour to promote his brand new album My Memory’s Death – B sides and Unreleased Music. This will be an exclusive and intimate show for Pretoria fans of Gary Thomas. All attendees will receive free digital downloads of all the artist’s albums.